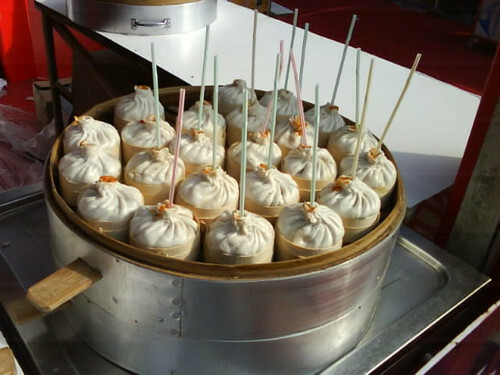 If you want to experience the old and local parts of international metropolis Shanghai, Town God Temple or Chenghuang Miao (城隍庙) is one of the best choices. Our last stop in Shanghai was just wandering around the Town God Temple, which really impressed us with its old Shanghai flavor. Town God Temple is a Taoist temple built in 1403, during the Yongle era of the Ming dynasty, but today mainly refers to a large commercial and tourist district surrounding the temple. 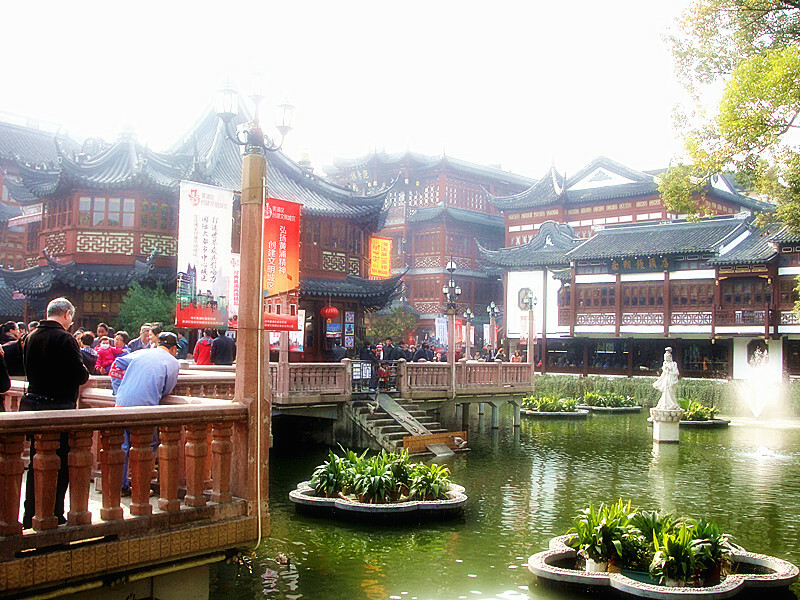 If you are temporarily tired of the high modern buildings and people hurrying for work in Shanghai, head for Town God Temple. Here are arrays of stores, shops, restaurants, teahouses, as well as annual temple fair events. And most of those store structures are around a century old of traditional Chinese features, very interesting and a beautiful place to photograph. Today the Town God's Temple is also known as the Yuyuan Market, for being connecting to the Yuyuan Garden, one of China's loveliest private classical gardens. 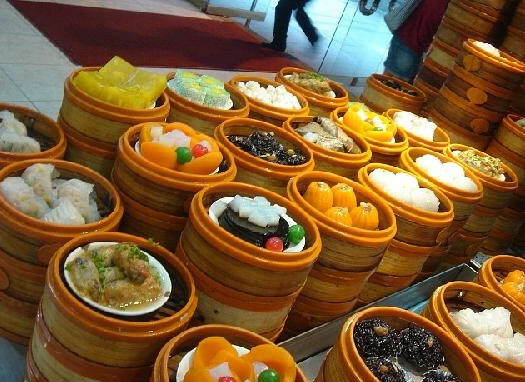 We really fall love in love with the various local snacks in the Town God's Temple area, such as steamed buns, the pigeon-egg-like dumplings, the Babaofan, the Nanxiang Xiaolongbao, the dumplings with the wine stuffing, and so much more!